An amazing afternoon awaits: come join us as Sound Therapist Joe Hayes of SoundScapers, presents this deeply therapeutic sound healing workshop. 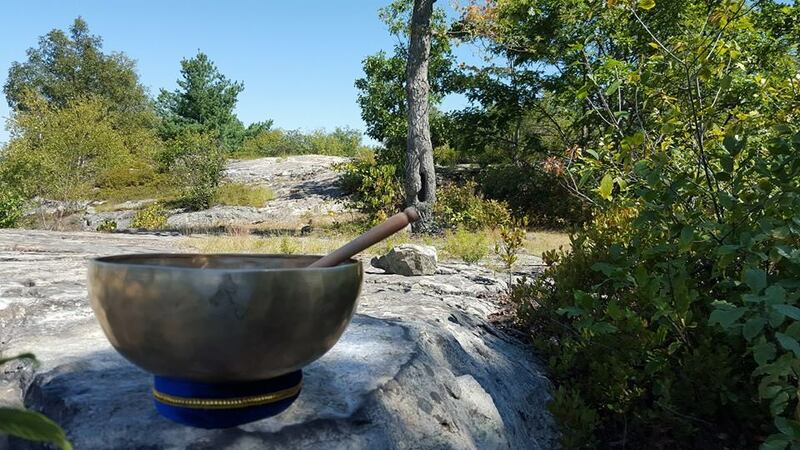 Be bathed in sacred chant, the didgeridoo, the shruti box, and a full complement of quartz, Tibetan, and fusion sound bowls. Sound Healing is an ancient protocol of wellness now undergoing a global renaissance as more and more people discern its benefits for mind, body, and soul. Please join us for this deeply relaxing and profoundly therapeutic event. Let go of the old and embrace the new as the Light returns. Register here early to avoid disappointment, as this event sells out!